the perfect contact lenses for your needs. Are you still wearing contact lenses you have to clean? Ask Dr. Murphy about daily disposable lenses for your prescription. More patients are candidates for these comfortable, convenient and hygienic lenses than ever before. We offer contact lenses for patients with nearsightedness, farsightedness, astigmatism, and presbyopia. 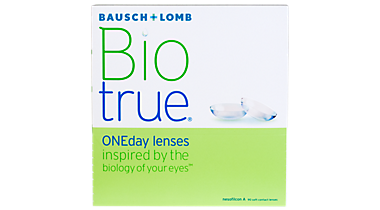 Dr. Murphy prescribes lenses from quality brands such as Acuvue, Bausch & Lomb, and Alcon.